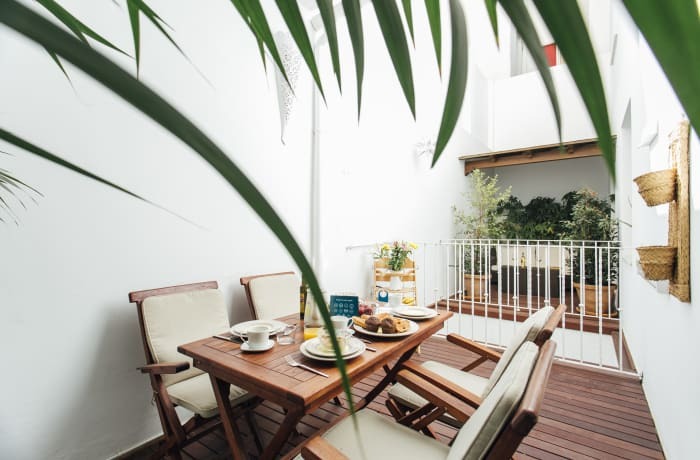 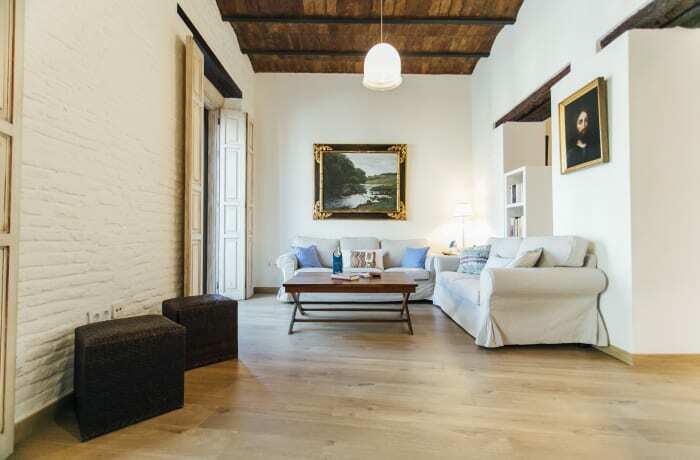 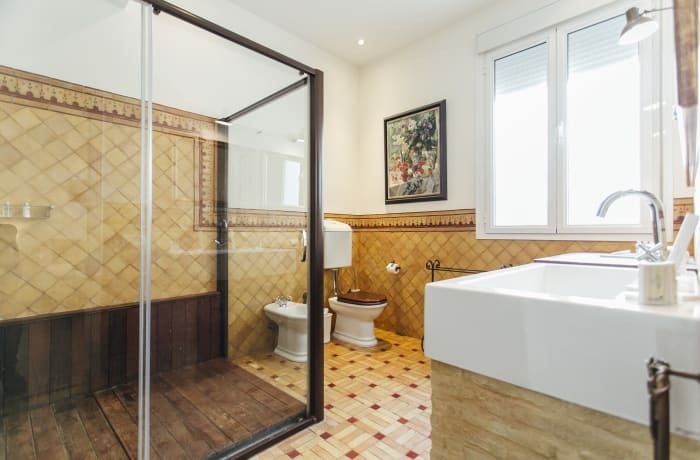 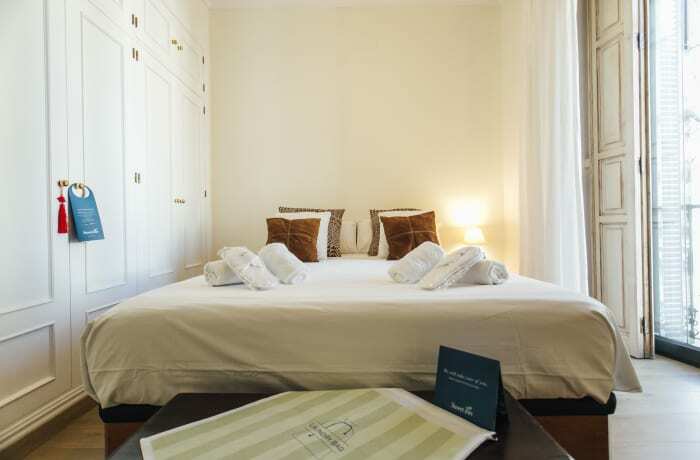 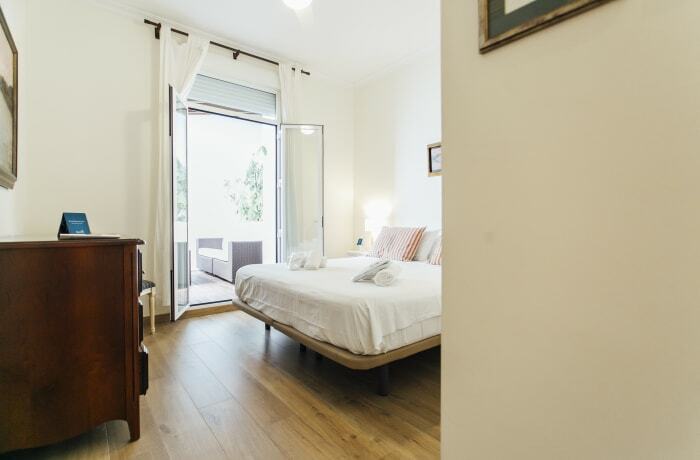 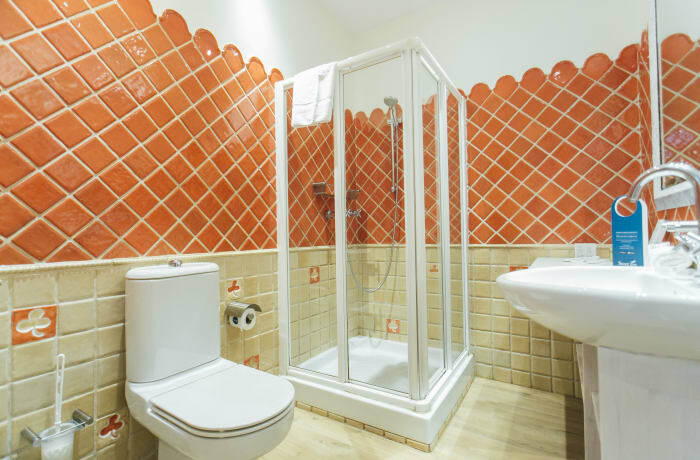 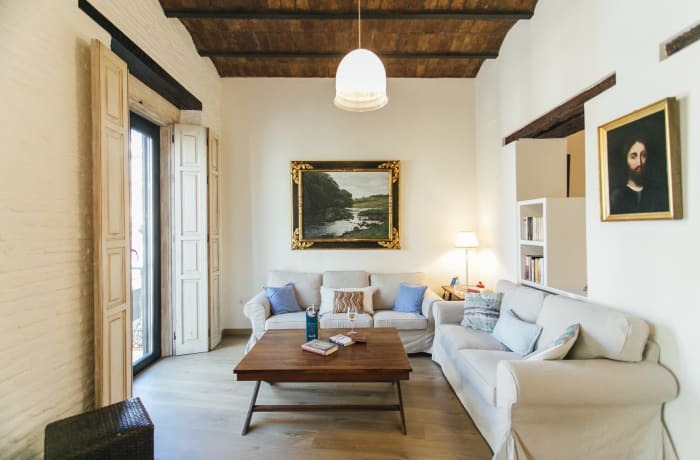 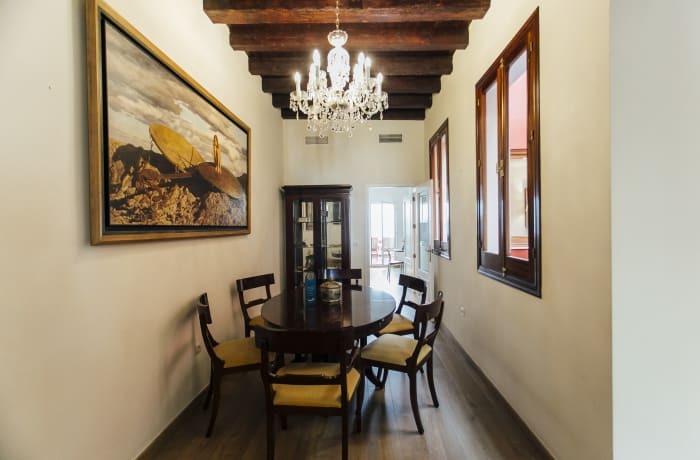 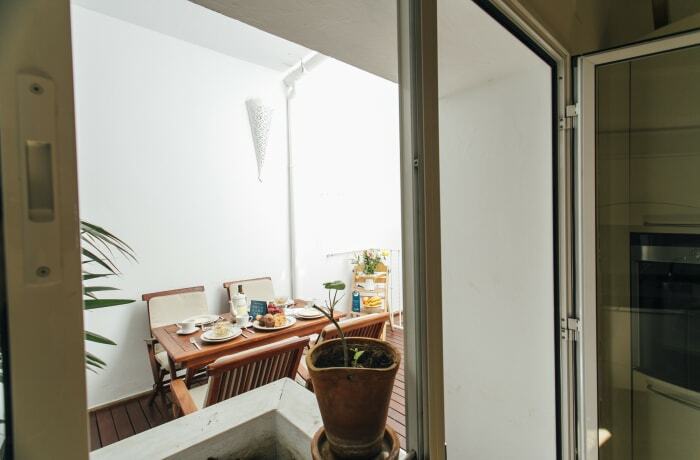 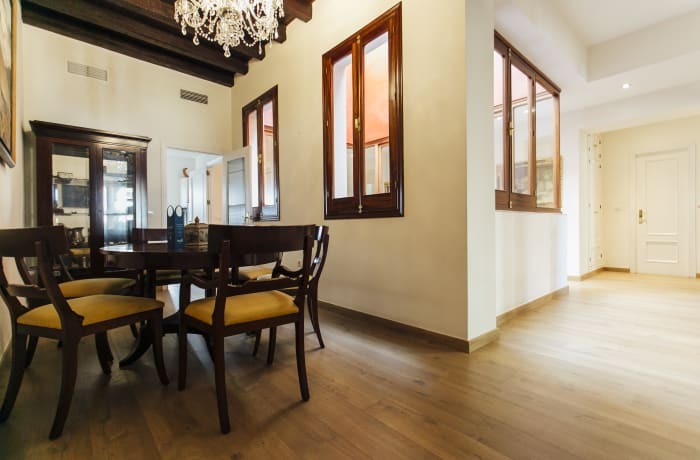 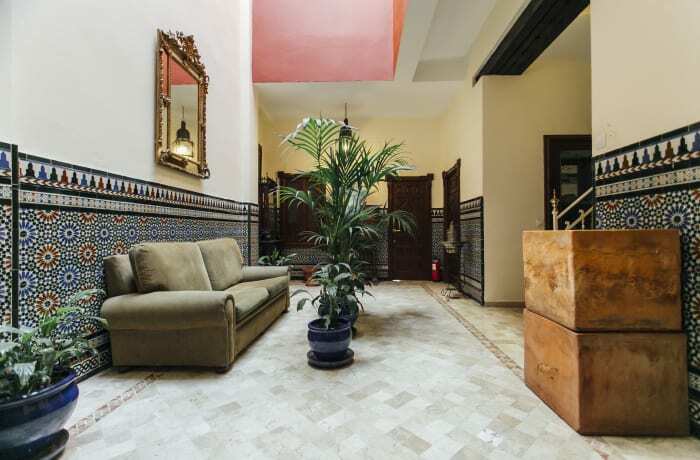 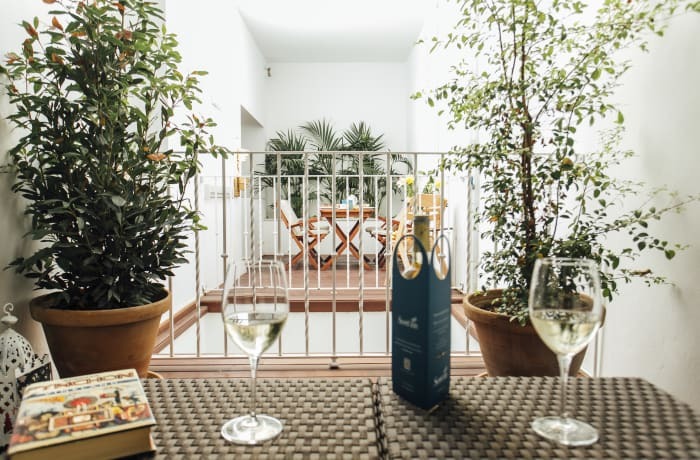 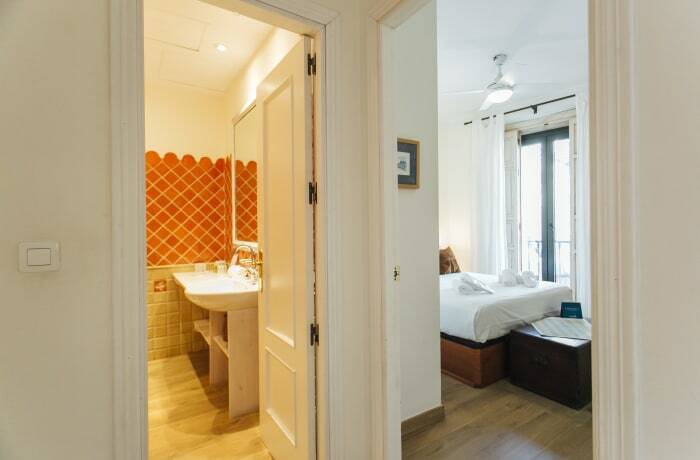 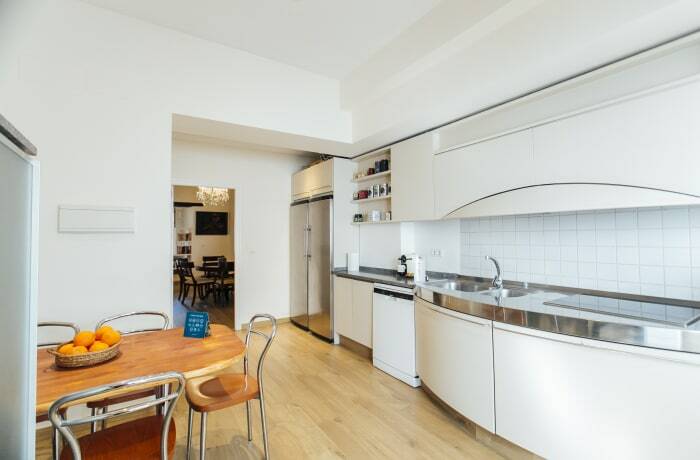 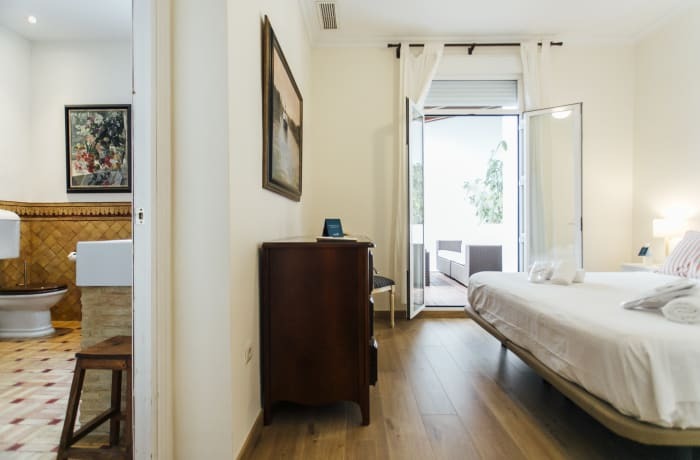 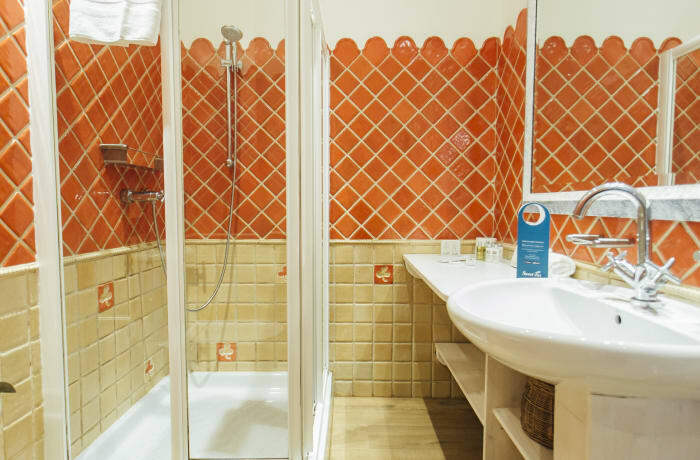 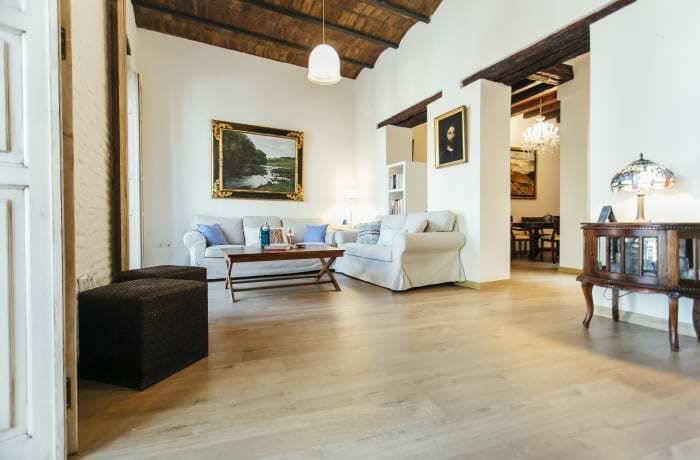 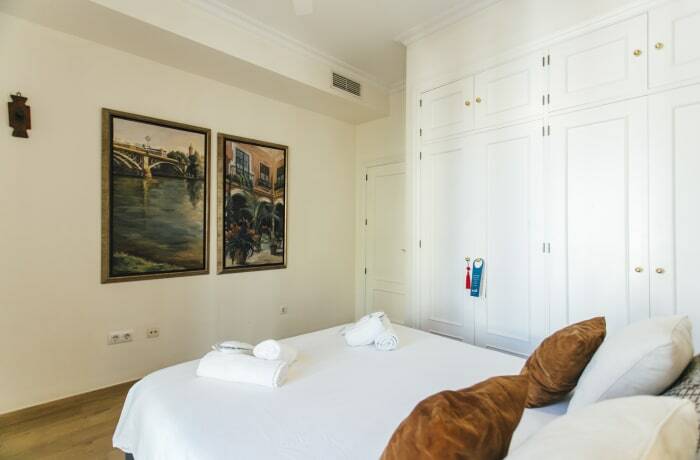 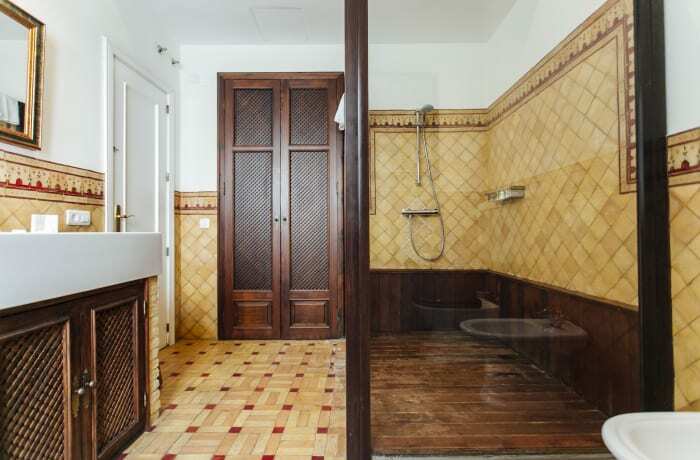 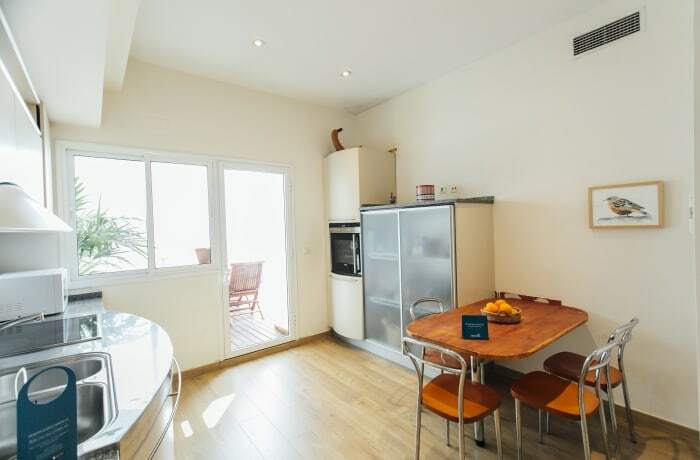 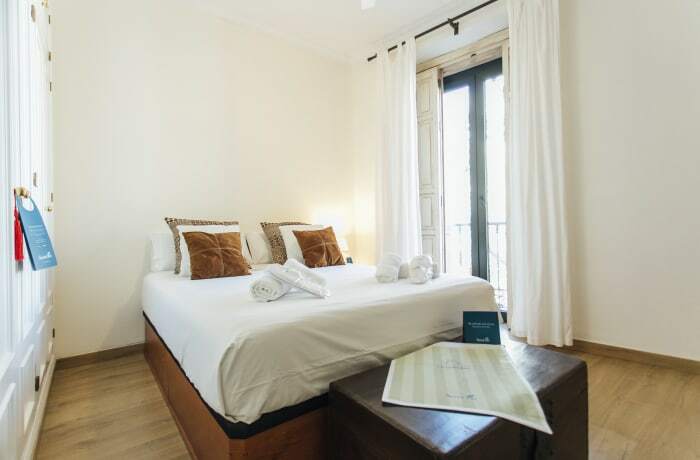 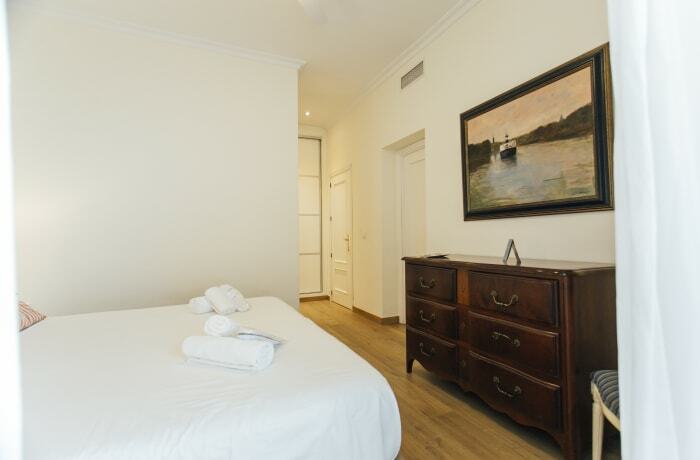 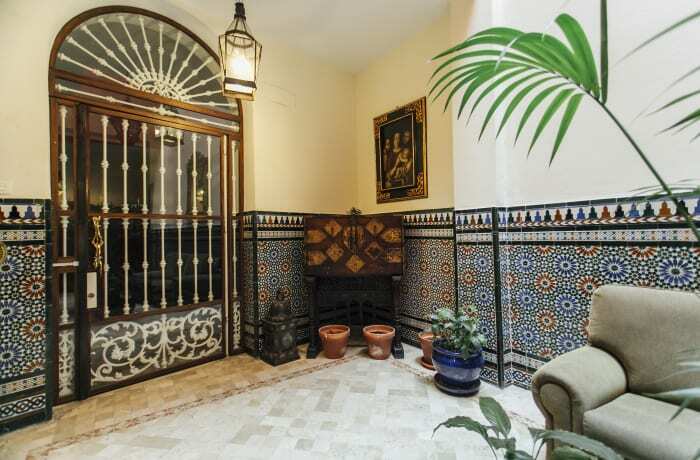 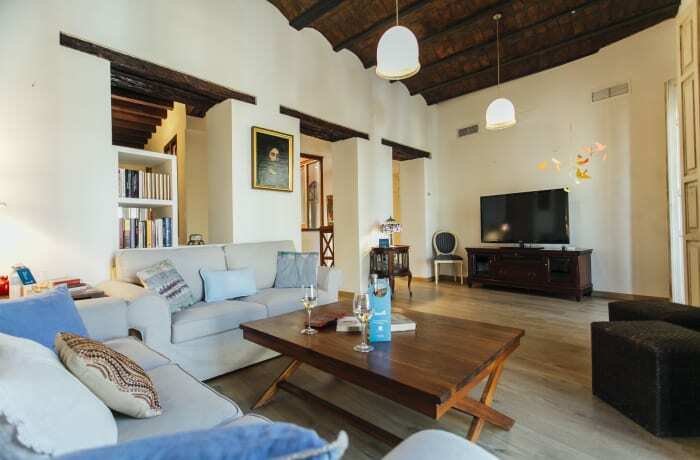 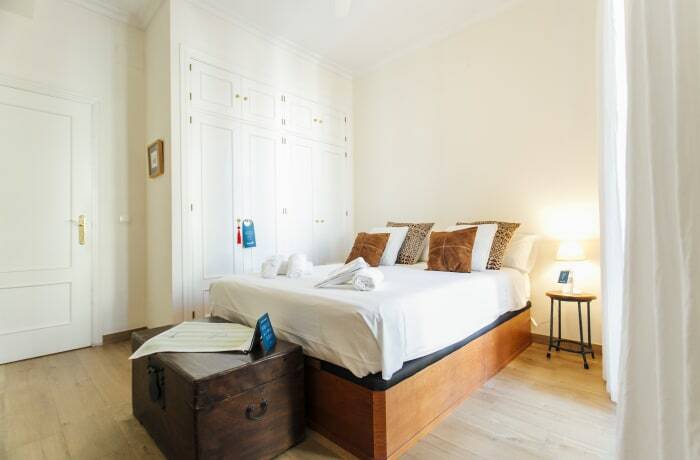 This stylish Sweet Inn Recaredo III 2 bedroom apartment is located in the best part of Seville, close to great shopping, dining and many of the most famous attractions. 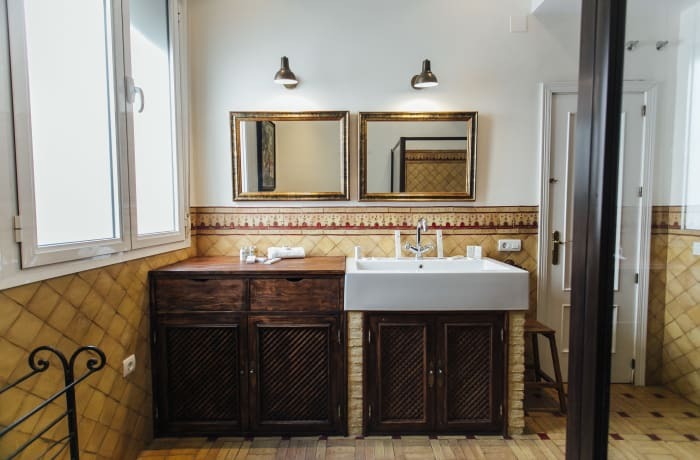 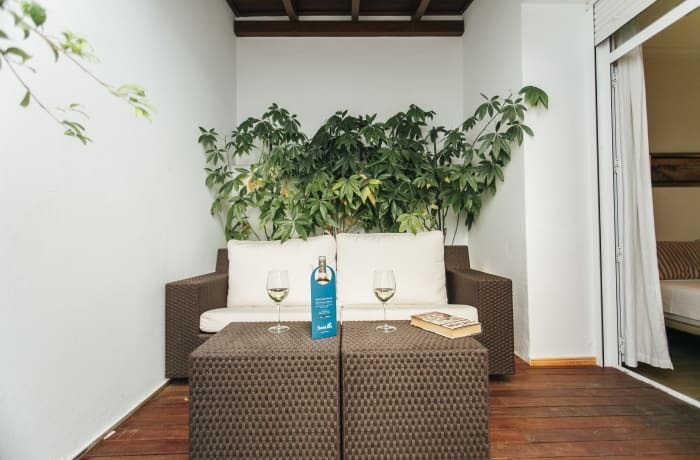 Completely refurbished and decorated by our local interior designers to reflect the unique atmosphere of the surrounding area, guests will especially appreciate the attention to detail and elegant furniture. 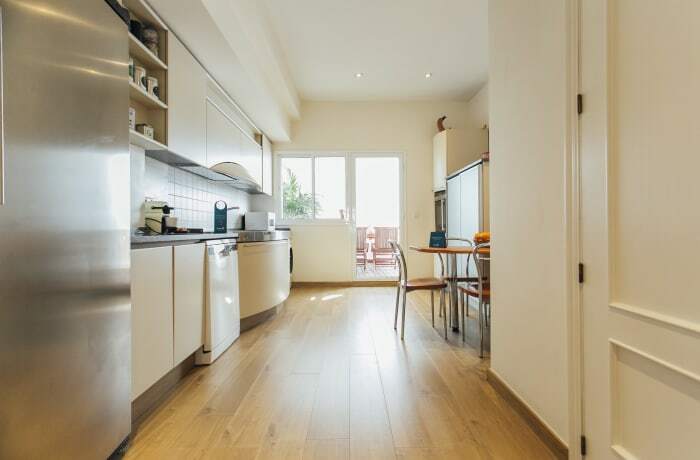 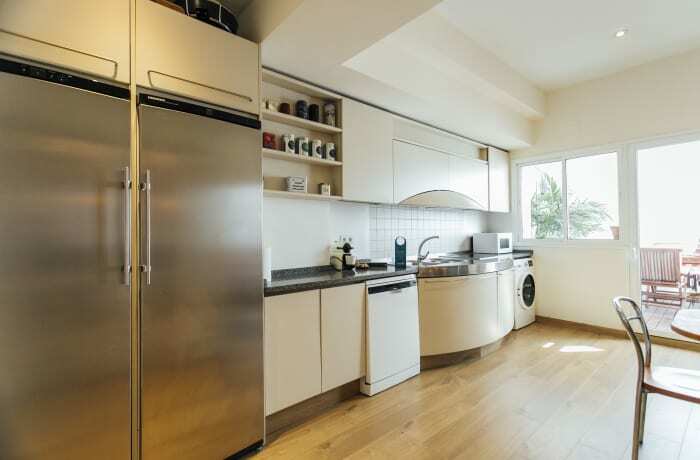 The fully equipped kitchen is perfect for cooking a meal with local ingredients and the high quality mattresses ensure you a great night’s sleep. 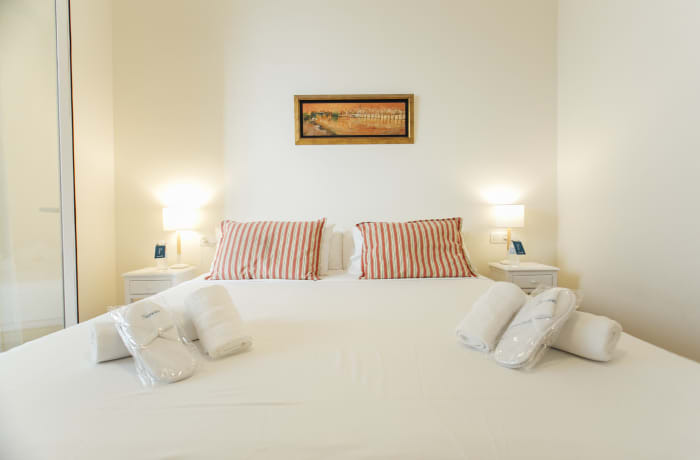 Premium amenities include free WiFi, cable TV, high-end toiletries, hotel beds and linens. 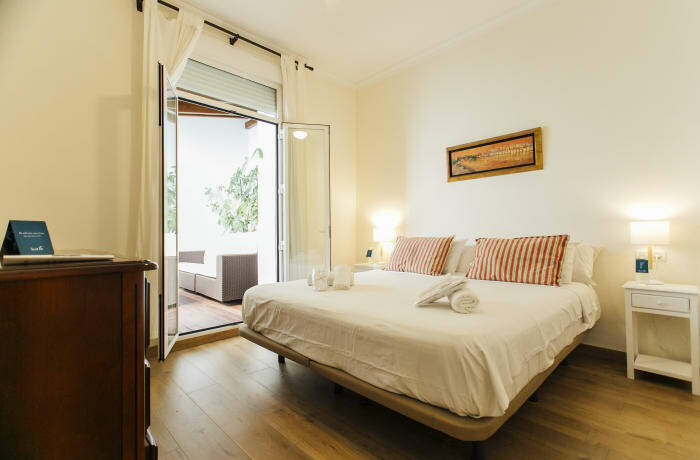 Don’t forget to download the Sweet Inn App after your booking, where you can order personalized services, chat with a local Sweet Inn rep anytime during your stay, get insider tips and anything else you need to make your next trip absolutely seamless. 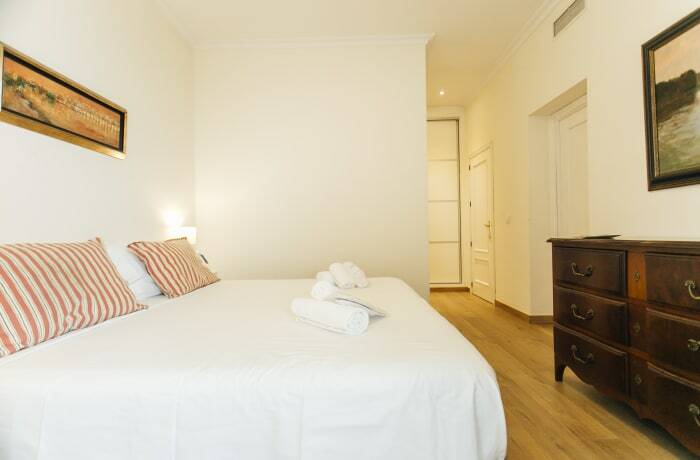 At Sweet Inn, we’re committed to providing all the services and benefits of a hotel in a place that feels like home. 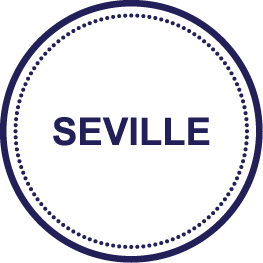 Book today and experience next generation hospitality tomorrow!